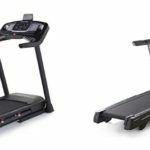 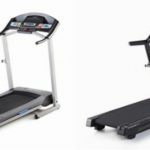 Having a hard time choosing between the ProForm 505 CST Treadmill and ProForm Performance 400i Treadmill and here’s everything you need to know. 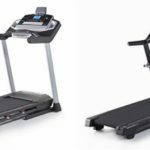 The ProForm 505 CST Treadmill has a large LCD panel while the ProForm Performance 400i has LEDs as indicators. 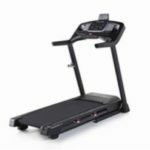 The ProForm Performance 400i has more tech features to entertain yourself while you run. 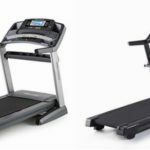 Both treadmills lack built-in fans for running on hot days.